Why Tibet? 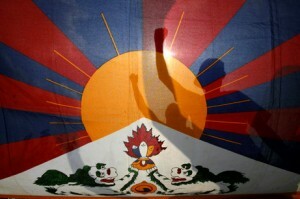 Grassroots Workshop-Ever wanted to take action for Tibet but don’t know where to start? Hosted by the Australia Tibet Council, this session addresses ways to promote human rights and democratic freedoms and encourage a peaceful and lasting solution to the Tibetan situation. Come along for an opportunity to meet others who care about Tibet and consider some of the ways we can all support the Tibetan community and help to create a better future.